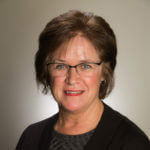 Barb Dahl, a travel specialist with Fox World Travel, has been in the travel business over 35 years and has definitely witnessed many changes in the industry. Whenever Barb travels (and she has traveled to countless destinations worldwide!) she makes it her goal to absorb as much information as she can, see as many hotels as possible and experience what her clients would experience first-hand so she can offer the best advice and recommendations. Barb has been to Mexico over 75 times! But her true passion is Europe, having explored this area by land, sea and river cruise! 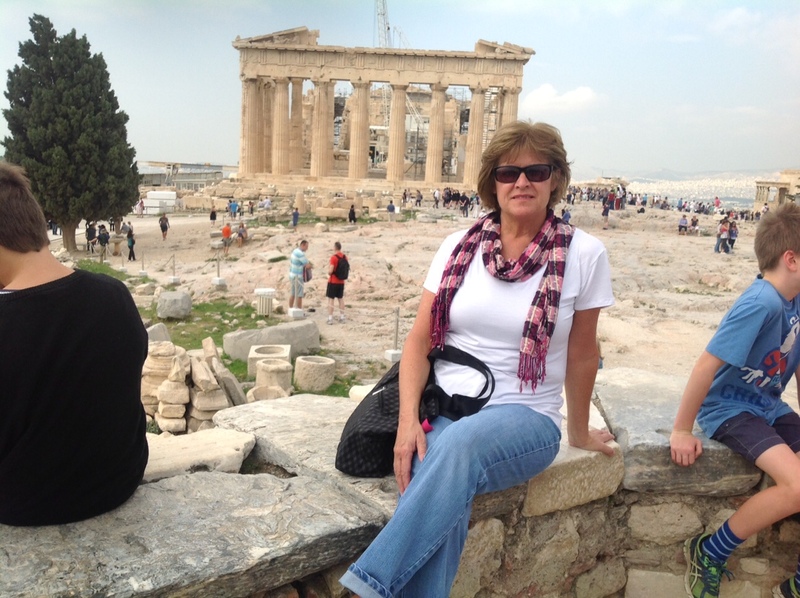 Barb's diverse travel experience is an asset for all types of travelers. Barb takes great pride in receiving repeat and referral business and believes the key to success is friendly, attentive customer service backed with knowledge and attention to detail! Recently Barb relocated with her husband to Oregon, calling it her “life is too short adventure”. She is thrilled to continue working for the Fox World Travel remotely from her home and consults with clients nationwide. You can reach Barb just by calling the Appleton office, she is available also by email and SKYPE. Barb is ready to send you on the trip of your dreams to wherever in the world you would like to go. As a dedicated cruise specialist, Barb completed comprehensive training and immersion trips to directly experience a wide-range of cruise lines. Barb's first-hand experience allows her to understand how to customize cruise lines and itineraries to create a memorable cruise experience for her clients. Reasons for European travel are as varied as the countries of that continent. Whether it is culinary, cultural, historical or to take in the scenery, each country in Europe is unique. Americans cannot appreciate "old world" until they have traveled throughout Europe. Barb has experience and passion for the continent and has traveled extensively through Ireland, England, France, Germany, Switzerland, Austria, Italy and Turkey. There is no one perfect way to see Europe; Whether it is a guided vacation, a river cruise on the beautiful waterways or a cruise along the coastal areas, one will be in awe with the rich history, beauty, people and culture. She would love to make recommendations based on your travel desires! Barb has been to Mexico more times than one can count and she is very knowledgeable on the resorts, particularly the Riviera Maya. Barb simply loves Mexico!! It is a large country with vary diverse experiences. In her opinion “there is no greater value than Mexico.” The quality of resorts, service, dining, activities are second to none and she takes pride in knowing the details of resorts to best fit the experience a client might be looking for. How great would it be to see several countries and only unpack once? Wouldn't it be wonderful to stop along the rivers and spend some time in the quaint villages in which you dock? Do you love fabulous food and regional wines? Then river cruising is for you. Barb is a certified specialist with Avalon and Uniworld River Cruises. Europe, Vietnam, China, and Russia…there is a world of rivers to explore. Barb is a certified Avalon Waterways and Uniworld Boutique River Cruises specialist and can help you create a lifetime of memories. 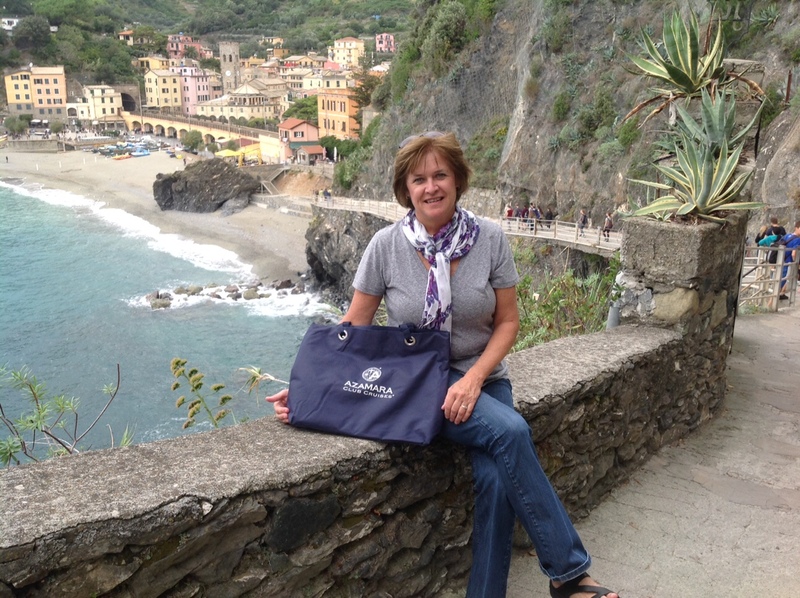 Barb recently returned from the trip of a lifetime exploring this region. She has had the opportunity for in depth training and welcomes the chance to help you explore your dream trip to Tahiti, Moorea and Bora Bora. 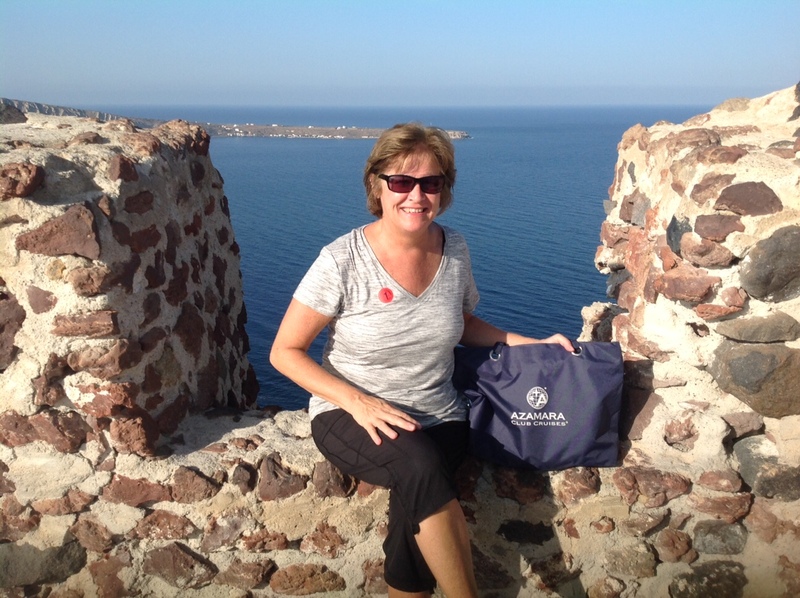 Barb has sailed the coast from Barcelona to Athens and everywhere in between. 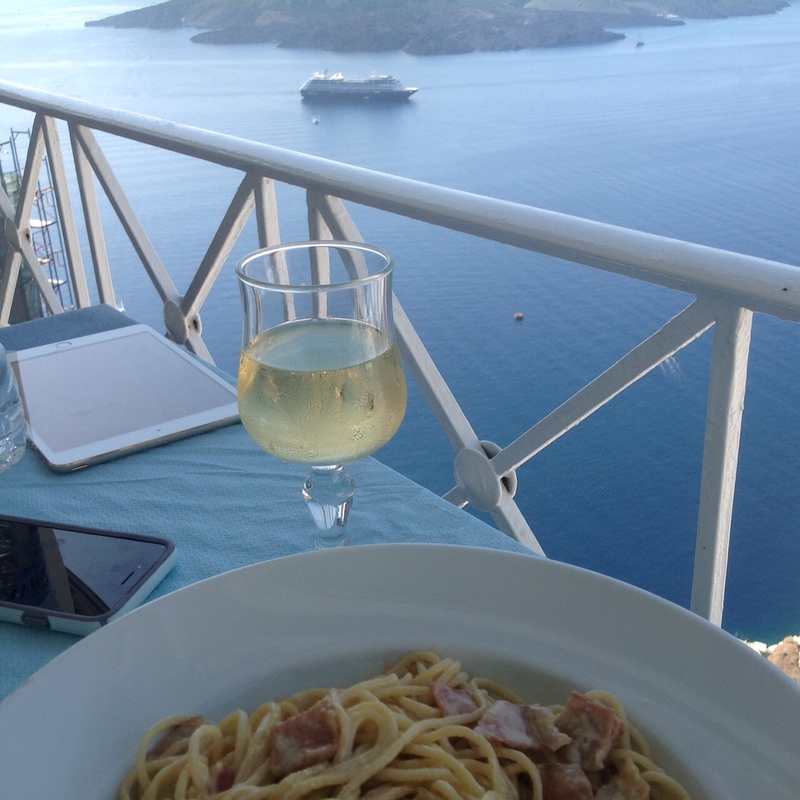 She has had very unique experiences on Windstar and Azamara Club Cruises and has the experience to tailor-fit your Mediterranean vacation experience. 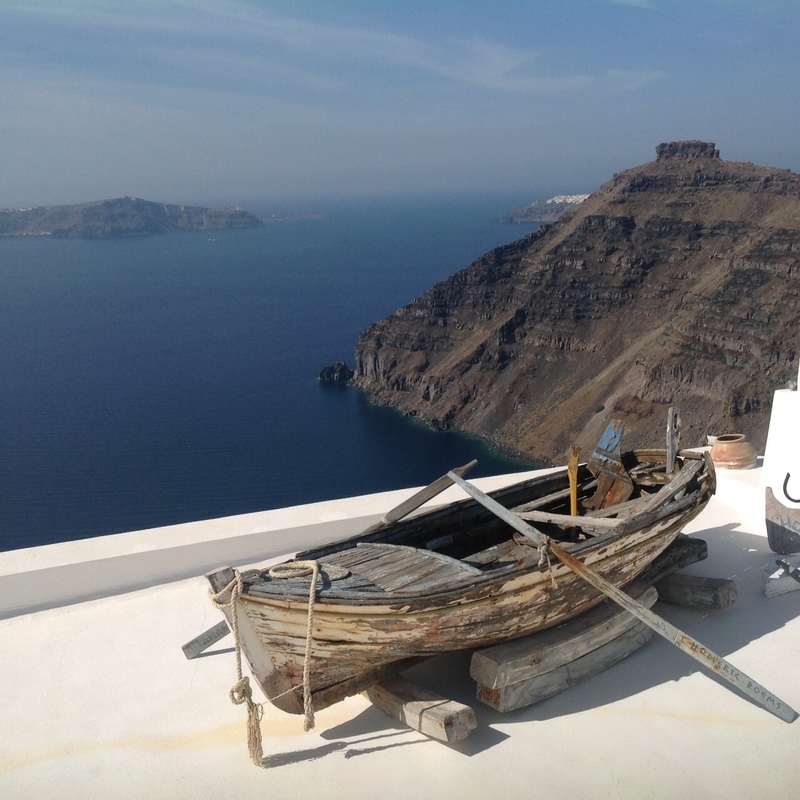 She personally recommends sailing on small ship cruises through the nooks and crannies of the Amalfi coast or the quaint Greek Isles.